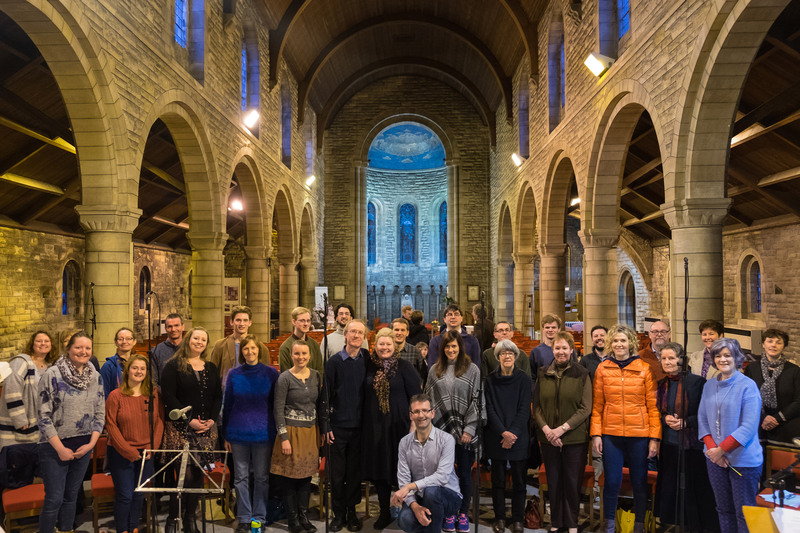 Listen to Glasgow Chamber Choir and our patron mezzo Karen Cargill on BBC Radio 4’s Sunday Worship live on iPlayer. The service was recorded in St Margaret’s Episcopal Church in Newlands, Glasgow, and presented by Canon Scott Robertson. The theme is ‘The Power of Words’, reflecting on Holocaust Memorial Day. The music sang includes that by Maurice Duruflé (the Kyrie from his Requiem) and Michael Tippett (Go Down Moses, from his oratorio A Child of Our Time), whilst Karen Cargill sang Antonin Dvorak’s setting of Psalm 137 (By the Waters of Babylon) from his Biblical Songs. Organist Christopher Nickol also performed a movement of Mendelssohn’s Fourth Sonata to conclude the service.